Radio controlled 2002 Nissan Skyline GT-R from Jada’s Fast and Furious collection. Photo courtesy Jada Toys. Some potentially interesting news for anyone who enjoys diecast and radio-controlled cars: German toy conglomerate Simba-Dickie has purchased Jada Toys with immediate effect. If you’ve paid any attention to diecast cars in the last quarter-century, you’ve likely seen Jada product on shelves and at swap meets. Jada Toys, based in Southern California, has been around for two decades. 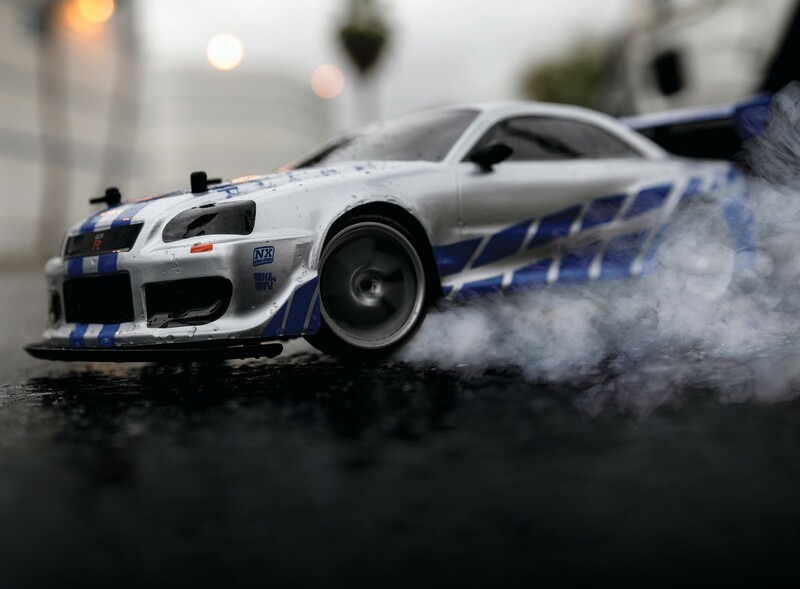 Diecast fans may remember them for product lines like Big Time Muscle, DubCity, Import Racer, and Donk Box & Bubble, with a brisk business in scales from 1:18 to 1:64. 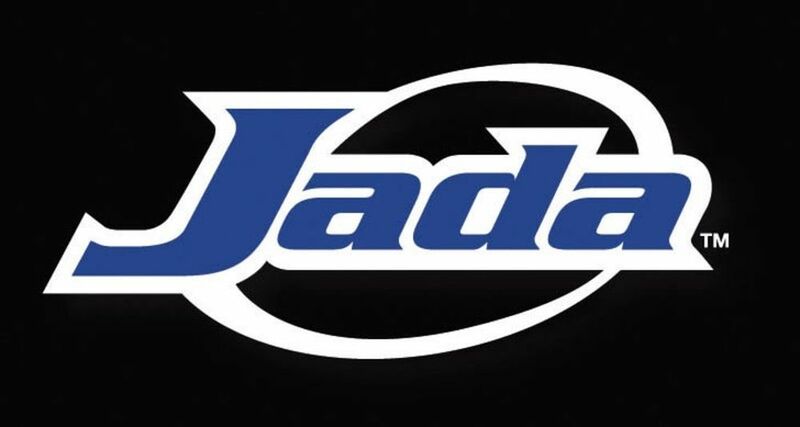 Jada has also been expanding into the realm of radio-controlled cars, mini figures, and even crossing the gender divide with licenses like Disney and Hello Kitty. 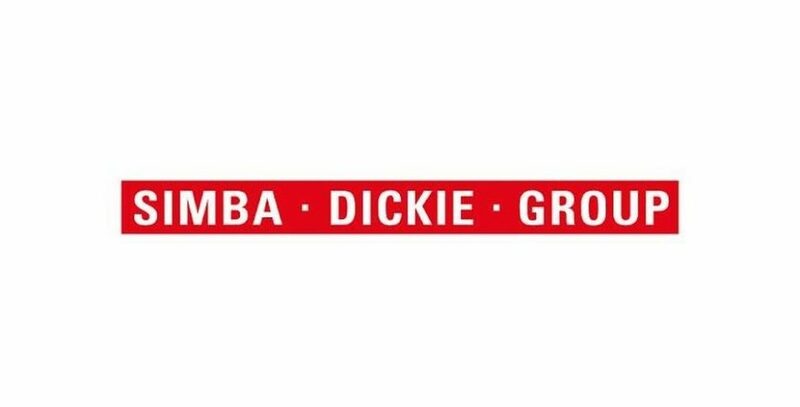 The Simba-Dickie group is less known in the U.S. Over time the German-based company has expanded to own some of the most storied names in the diecast and modeling hobby including Majorette (which used to be French-owned), Schuco, and Tamiya. And for all the talk of synergies and maximizing licensor potential, as there inevitably is in a licensor tieup like this, there’s one goal at the heart of SD’s purchase: American shelf space. Simba-Dickie and its two-dozen-brand toy portfolio are known across Europe — but are virtually unknown Stateside. Buying a company to get its real estate on American retailer shelves is easier, and in the long run cheaper, than starting from scratch and fighting for a piece of the existing pie. It’s worked before: witness TakaraTomy of Japan purchasing Learning Curve (and all of its associated brands, including model-car-centric brands like AMT, Ertl, Racing Champions, and Johnny Lightning) back in 2012.